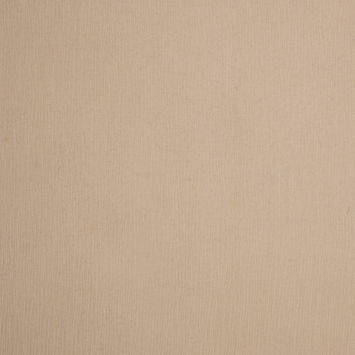 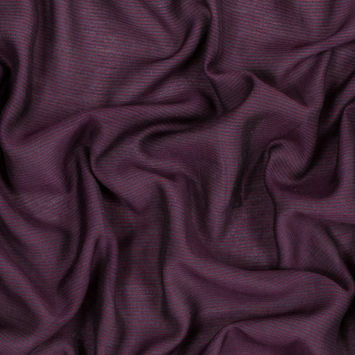 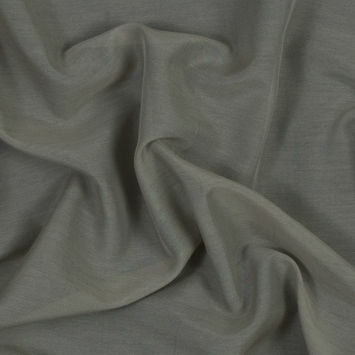 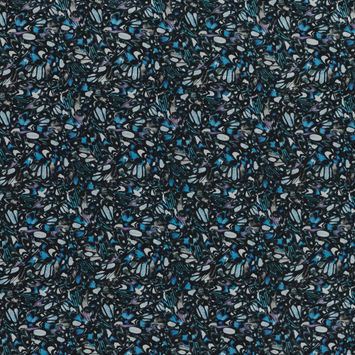 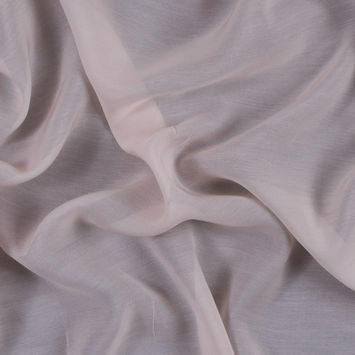 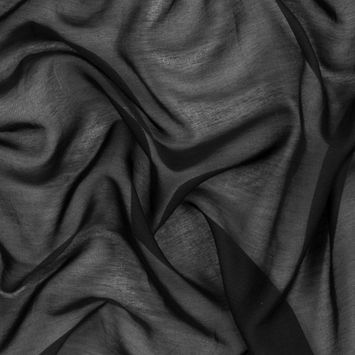 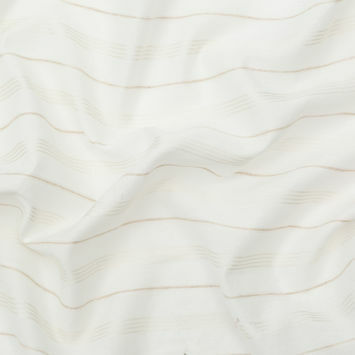 Silk Voile Fabric is a sheer fabric with a soft hand. 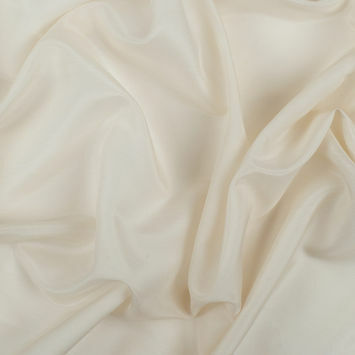 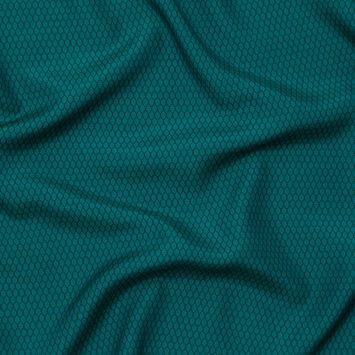 Blessed with a luxurious drape, Voile Fabric is wonderful for creating billowy and flowing blouses, dresses and skirts designed for warm weather. 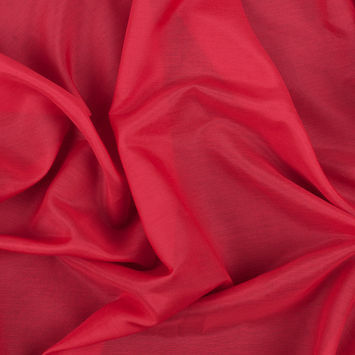 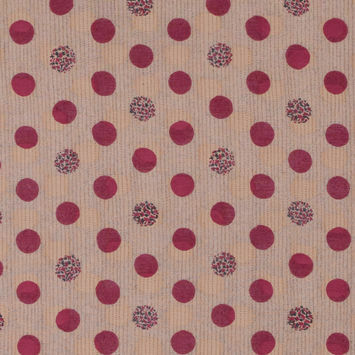 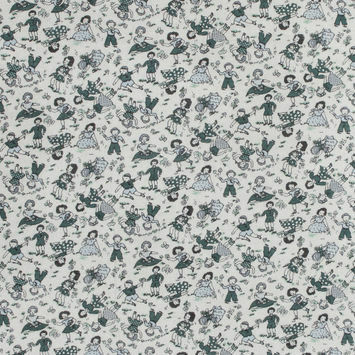 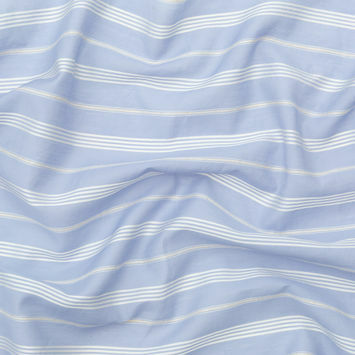 Often times this quality is blended with Cotton to create gorgeous Silk & Cotton Voile.